When I started this, the fascination was about how I could find an X-word for my A to Z on agriculture. I took time and searched around a bit and the appendix of my trusty Cotton Physiology Handbook showed me this wouldn’t be too hard. 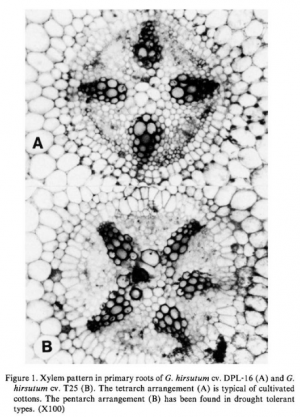 But I have to admit, I don’t use xylem in everyday ag conversations. Two to Go! Y and Z are for? 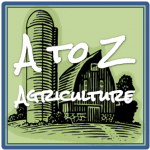 There are just two letters left on in my A to Z on agriculture! So what will Y and Z be for? Have you seen the other 23 letters? You can see the other posts in this series by clicking on the logo at right and reviewing the letters, or by browsing the A to Z ag tag archives. Yes, we are in the final days of April so I’m chugging along on the alphabet train! Got ideas for me? That’s useful information! Thanks for sharing.